THE ZOMBIE KING is out… In some parts at least. 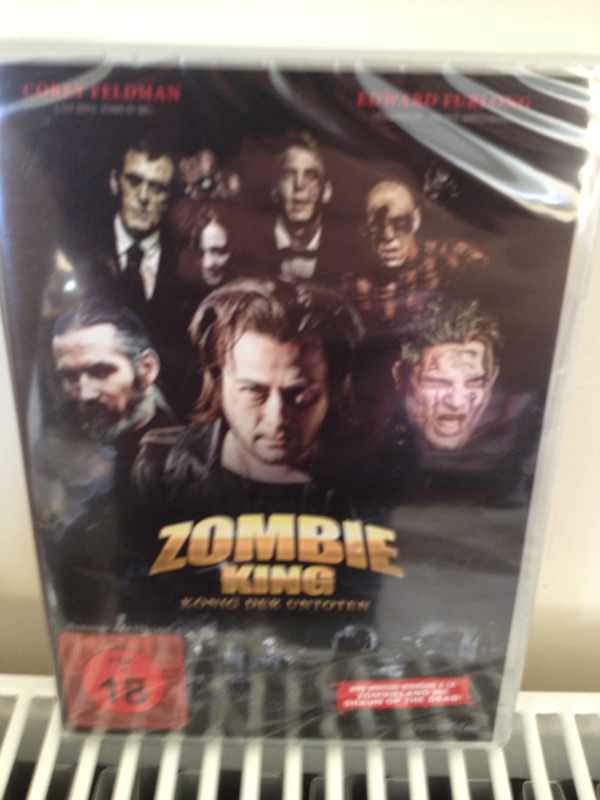 The UK release is very soon but the actual date has not been announced yet – in the meantime Germany gets our zombie goodness first , the DVD went on sale last Friday – and my copy arrived today! Next up is Japan with a release date of May 31. It’s all very exciting and the feedback has been great so far. To keep your Dave viewing desires satisfied until the UK release, look out for me on EMMERDALE, Thursday May 2nd! Not a huge role but lots of fun. 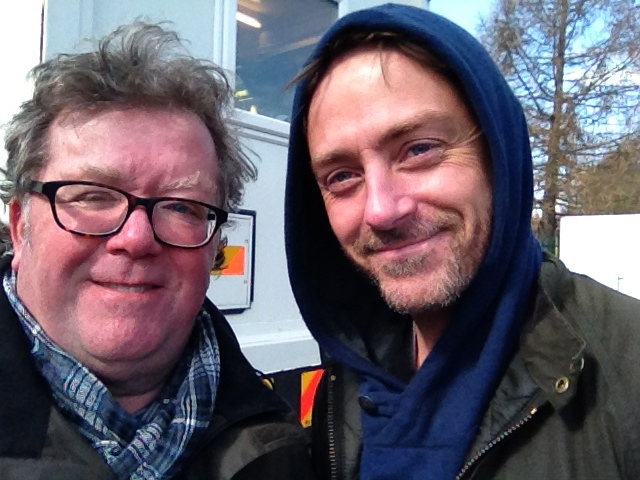 Here I am with Dominic Power (Cameron).